Hello readers! Happy Friday! 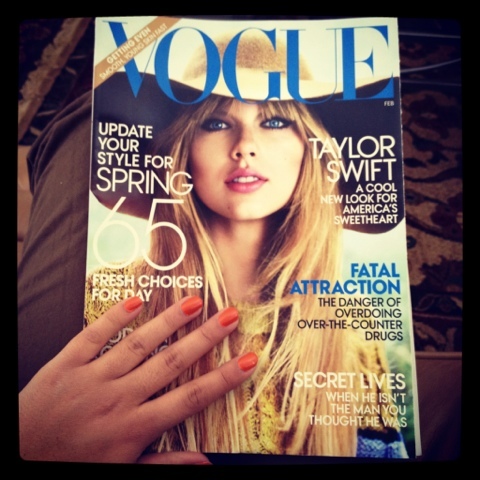 So I finally found some time to read the new February Vogue issue! 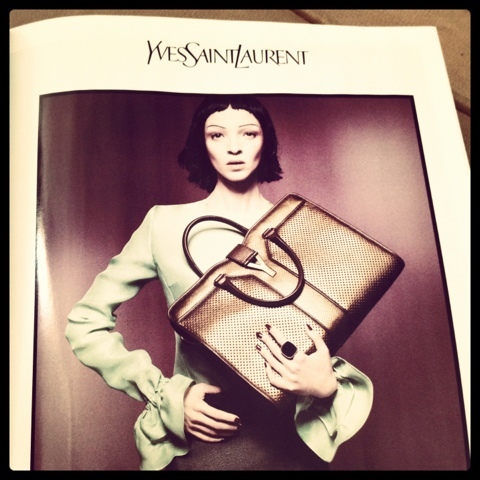 Found some amazing ads and articles that I really enjoyed. Everything I saw in the ads were what's currently trending. Below are some of the best ads I saw in this issue. Enjoy ya'll! 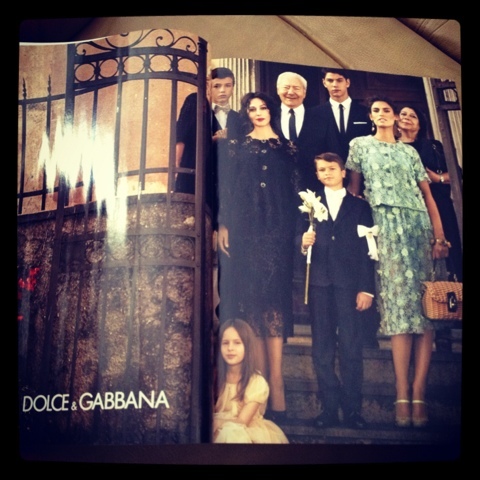 Looks like a family affair in Dolce&Gabbana.